Reverb Publishing (Dungeon Defenders) announced today that Sanctum 2 is in development at Coffee Stain Studios for XBLA, PSN and PC. 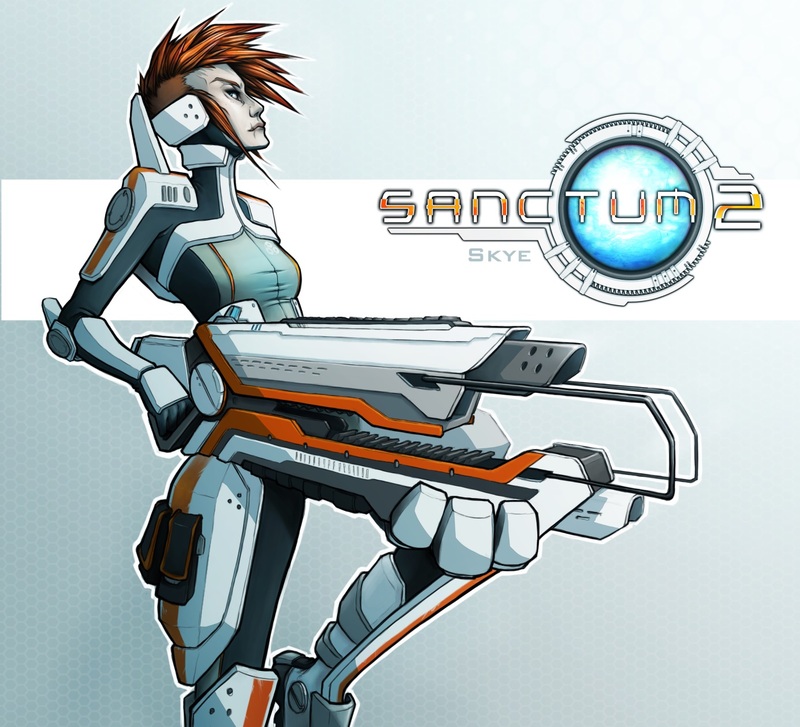 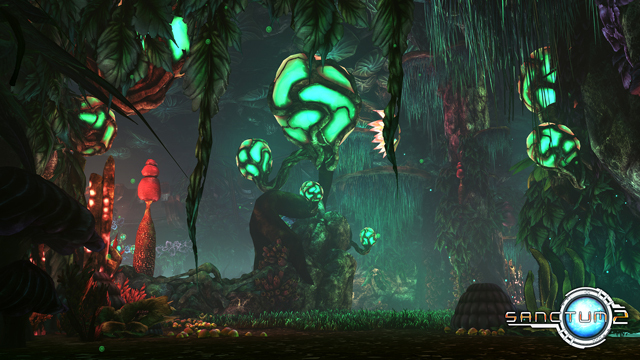 The game is a direct sequel to April 2011’s Sanctum (pictured above), which was a mix of the FPS and tower-defense genres. 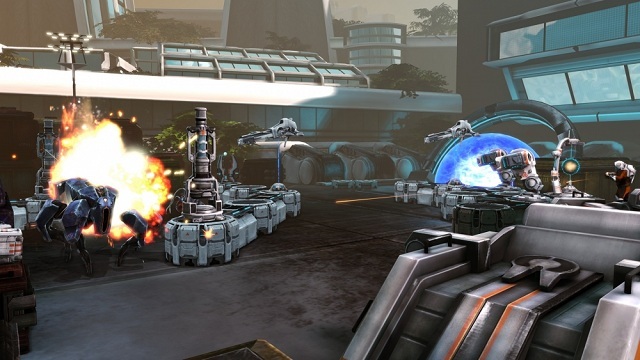 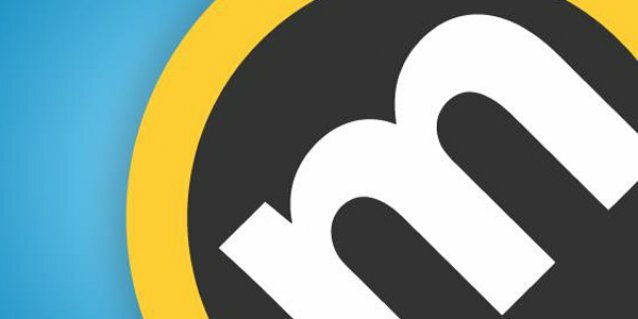 Speaking with Joystiq, the publisher stated that they are targeting a 2013 release.